The location is strategically located in the tourist location which makes the site is easily accessed. breakfast was adequate. The location from the beach. Just few sec from beach. The staff was super friendly and helpful, specially the guy who helps costumers with their luggage. The room was spacious, with a comfortable bed. 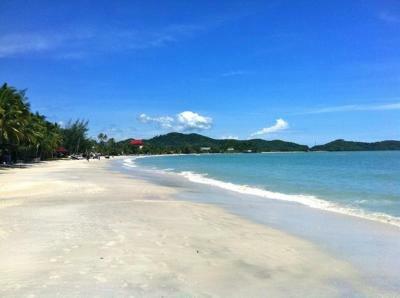 The location is superb, right in front of Cenang Beach. Buffet breakfast was really good, having the staff helping us towards specific requests (e.g: scramble eggs). The staff here were amazing. I broke my leg on this trip and they were sooo accommodating. From getting me ice in the morning to borrowing me a wheelchair from a nearby hotel. I will never forget the amazing service I received here. Thank you Adya staff. The hotel is right across the beach. You can enjoy Chengnan Beach easily. It also quite nice to have breakfast outside to roof top. 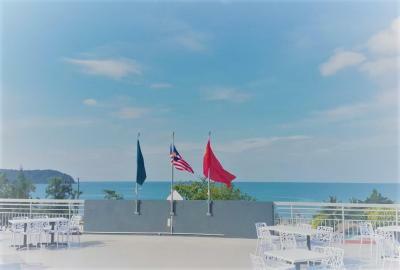 One of our top picks in Pantai Cenang.Set in Pantai Cenang, 1,650 feet from Underwater World Langkawi, Adya Hotel Chenang provides air-conditioned rooms with free WiFi. Boasting a 24-hour front desk, this property also provides guests with a restaurant. The Rice Museum is 0.7 mi from the property. The units in the hotel are fitted with a kettle. 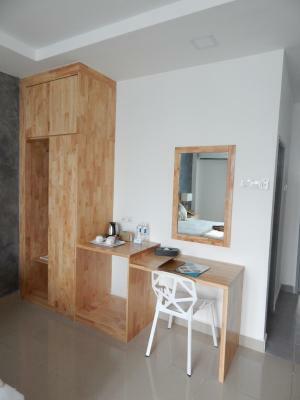 All rooms are equipped with a desk and a flat-screen TV. At the accommodations every room is fitted with a private bathroom. Adya Hotel Chenang offers a continental or buffet breakfast. Mahsuri Mausoleum is 8.1 mi from the hotel. Langkawi Airport is 5.6 mi away. When would you like to stay at Adya Hotel Chenang? House Rules Adya Hotel Chenang takes special requests – add in the next step! Adya Hotel Chenang accepts these cards and reserves the right to temporarily hold an amount prior to arrival. The floor were quite dusty since its a new hotel. Need more through cleaning on the floor and bathroom. The room takes time too cool with the air conditioning since its very hot during our trip. The rooms and corridor were not made up and cleaned each day and being right on the seafront and beach it is necessary. The location is excellent and a great breakfast too. It's an odd shape, really long set back from the road and the doors are really thin so you can constantly hear other guests and staff shouting down the halls. I didn't realize before booking it was an Islamic hotel, no big deal for me but if others are intending to drink etc should be aware. Right opposite the beach. Good breakfast. Large, clean room. The location was perfect staff were excellent very helpful with anything you need. Highly recommend staying there!! Free breakfast included which was delicious. The staff were incredibly friendly. The beach is a minute walk. Location is perfect! 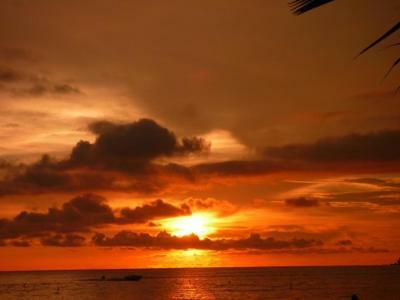 Right in front of the beach and close to many shops and eateries. Will defo look to book again for a future visit. i like the breakfast, i like the room, i like the staff, i like everything about the hotel.